High Hook is a term used for the person who catches the biggest fish or the most fish. 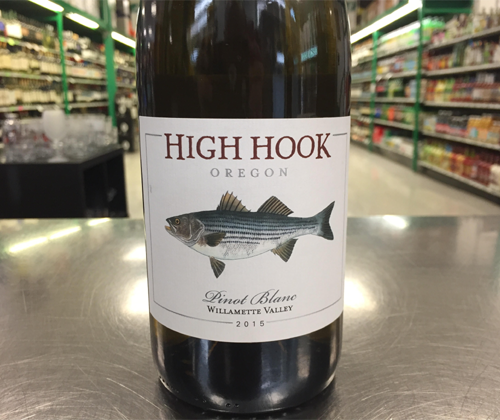 Oregon’s High Hook Wines was founded in 2008 by wine lovers wanting to make some money to support their fishing habit and raise money for various environmental and charitable donations. Their winemaking philosophy is focused around capturing the true character of the fruit with the subtle minerality and earth qualities of the soil. 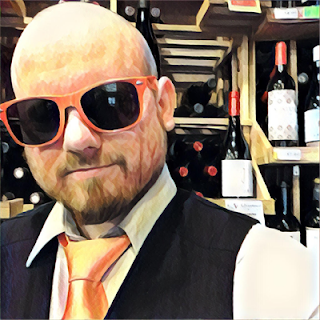 Pinot Blanc is no doubt the white wine for the red wine drinker. Trust me. This one is incredibly floral and flinty on the nose with notes of apples and hazelnuts. In the mouth it's full bodied with a smooth mouthfeel and low acidity. There's flavors of bruised apple, pear juice and flowers, and it finishes impressively long. High Hook designed their Pinot Blanc to be a paired with seafood, although I've found it to also be pretty darn good with blue cheese.